Everything was perfect. The apartment has everything necessary for every day life. Phillip is very polite and pleasant. Handy walking central location. Warm and comfortable flat. Everything. 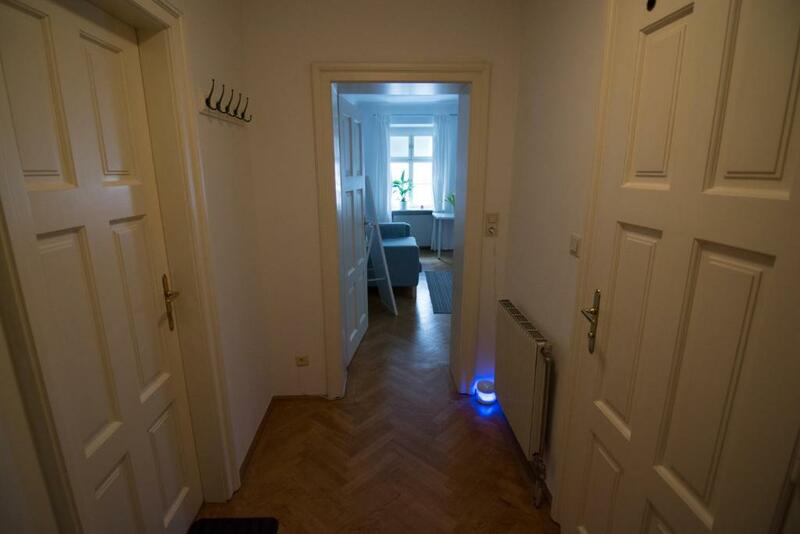 The place was clean, central, easy for transport, the host was good. All in all a wonderful place to stay. Very clean. Everything was provided: toiletries, laundry powder, kitchen utensils and spices, oil etc. The apartment is really big and the bed is very comfortable. Phillipe is so friendly and helpful, very easy going and accomodating. Location is close to the bus and metro stations. Supermarket right next door. The location was perfect, walking distance to Naschmarkt, museumsquartier, theater etc, close to bus and metro station. Coming from the airport, you have to change. We arrived quite late (outside official Check in time), but host was there to handover the key. Está bien situado y está limpio. El casero es muy amable y detallista. Appartement très spacieux, situation géographique très bien nous avons pu nous déplacer à pied dans le centre historique et le quartier des musées, excellent accueil. 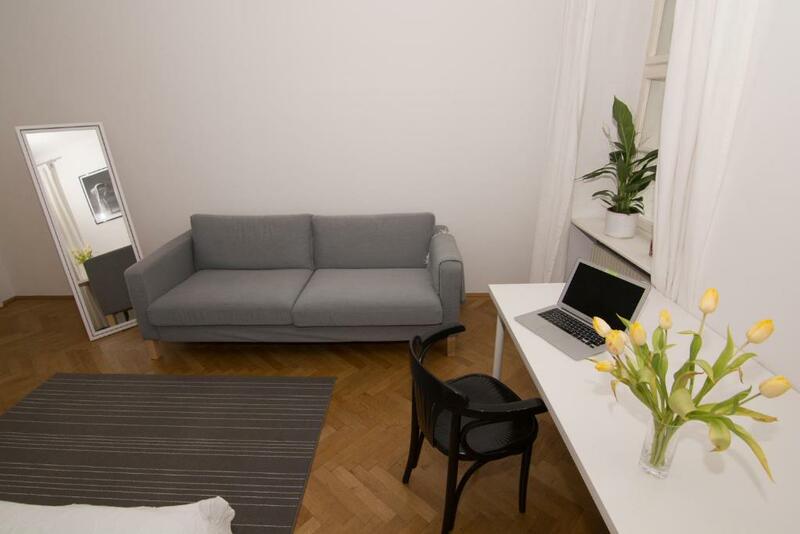 Lock in a great price for Vienna Premium Room Naschmarkt II – rated 9.5 by recent guests! Attractively located in 06. 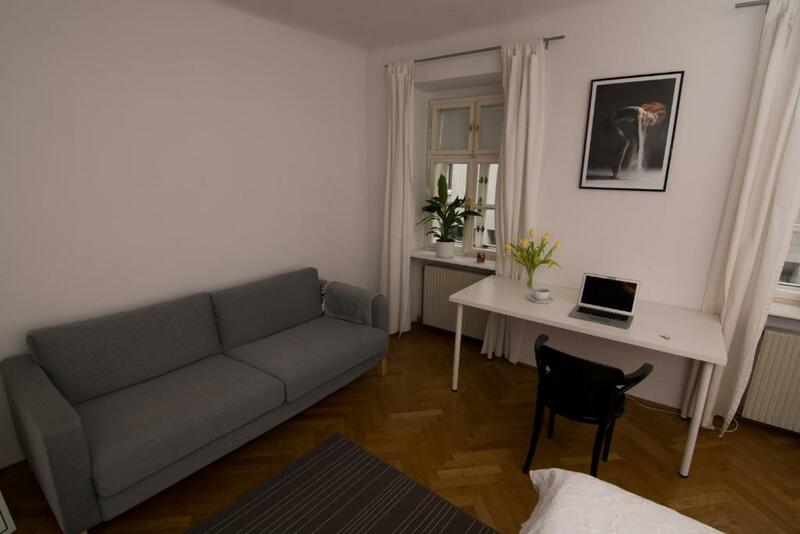 Mariahilf of Vienna, Vienna Premium Room Naschmarkt II features a garden and free WiFi. Guests staying at this apartment can use the fully equipped kitchen. 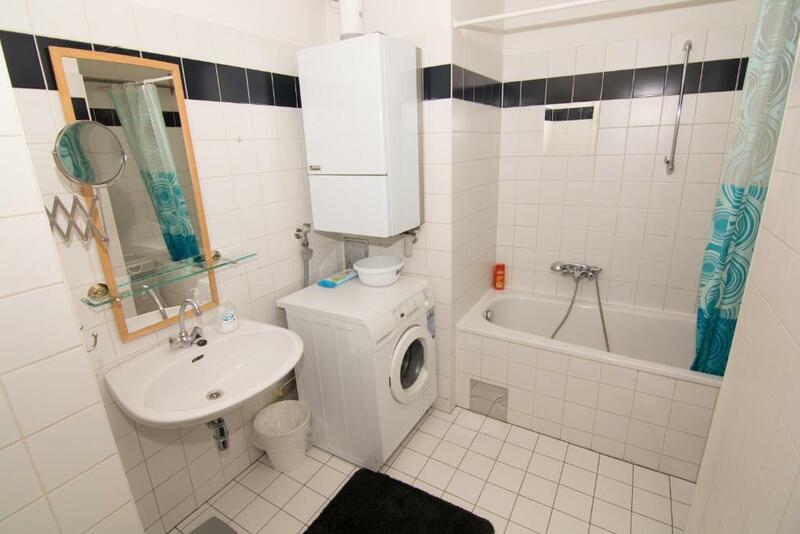 This apartment with city views has 1 bedroom and a bathroom with a bath. Haus des Meeres is a 5-minute walk from the apartment, while Museumsquartier is 0.6 miles away. Schwechat Airport is 13 miles from the property. 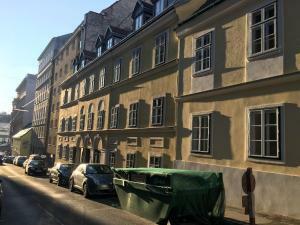 When would you like to stay at Vienna Premium Room Naschmarkt II? House Rules Vienna Premium Room Naschmarkt II takes special requests – add in the next step! Some entertainment facilities - not a problem for us on a short stay and with good weather to be mostly out. A smaller list of "do nots". No lift but Phillipe helped us to carry our luggage upstairs. The cleaner came in at 11 even though we’ve agreed on a later check out at 11.30, but she went our immediately when she saw us so it was okay. There is no TV, for us this did not matter but if you need that, you should be aware of it. Its an old house, which you can feel in the hot water boiler and the windows.